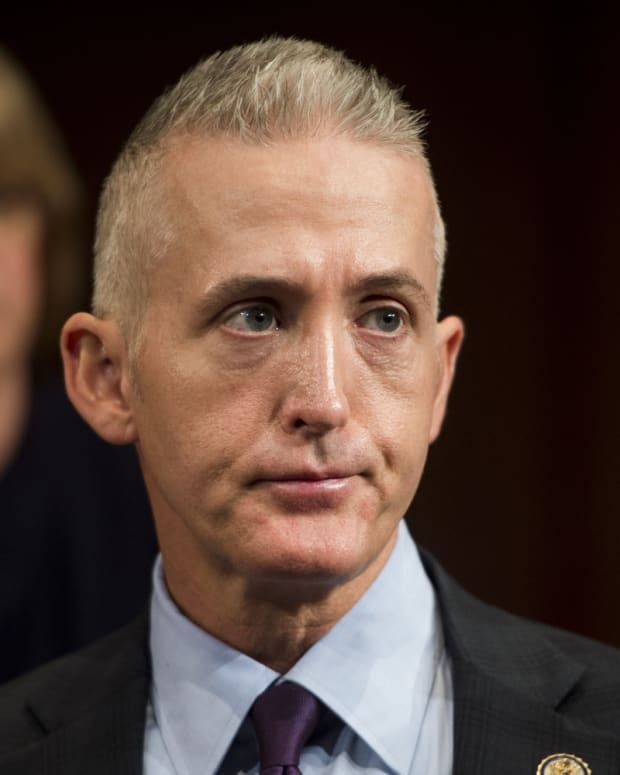 Gloria Yvonne Brackett was arrested on Sunday after she allegedly pointed a gun at Rep. Trey Gowdy (R-SC) in Spartanburg, South Carolina. Politico.com reports that Rep. Gowdy was in a church parking lot waiting for his daughter when Brackett approached him with a gun. 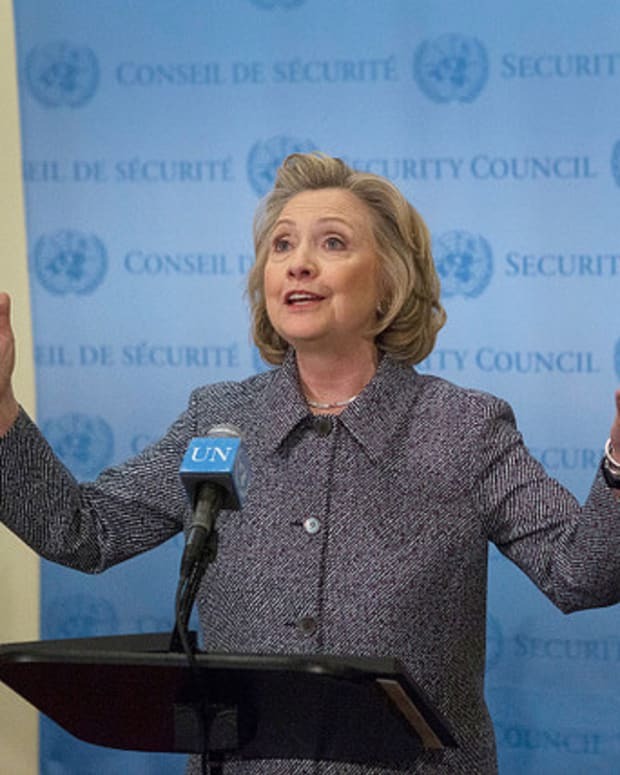 Brackett claimed that Rep. Gowdy had been following her. She began to chase him on foot after he drove away. 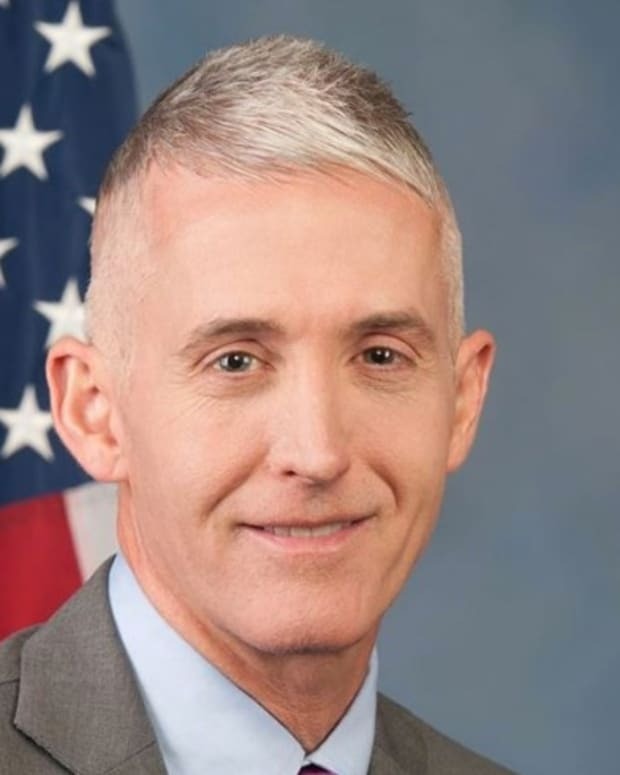 Rep. Gowdy drove to the local police department and was escorted back to the church, by police, where he picked up his daughter. WYFF-TV reports that Brackett was charged with unlawfully carrying a firearm and pointing and presenting a firearm. 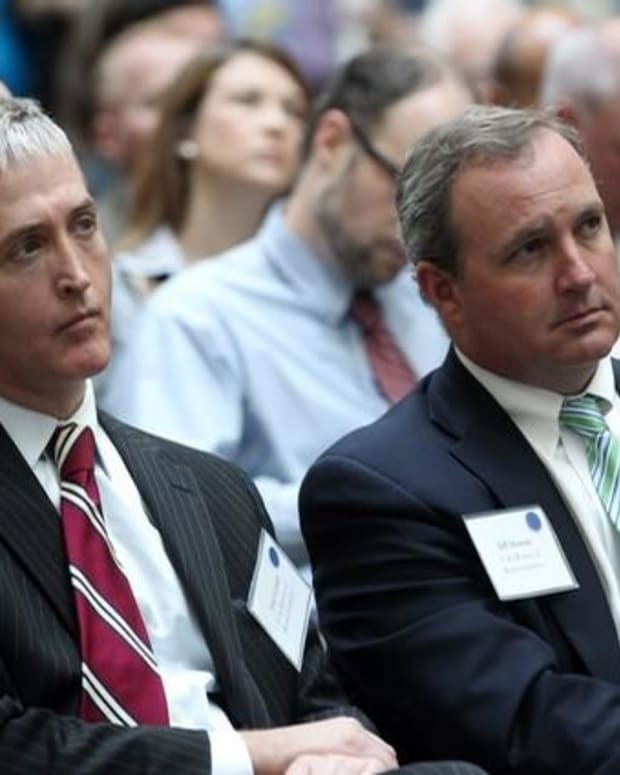 Video: Rep. Trey Gowdy Says Journalists "Aspire" to be Imprisoned, "Give 'Em What They Want"